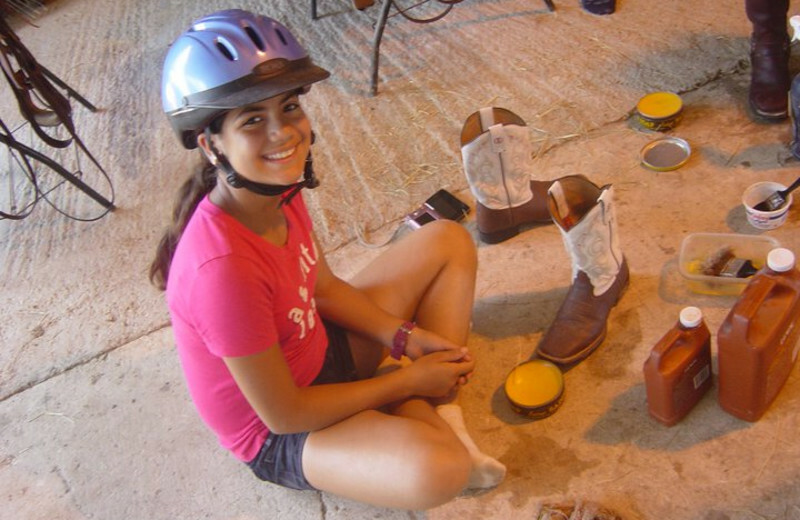 Sugar & Spice Ranch is an unforgettable mother-daughter horseback riding vacation. Exclusively for moms and their daughters to unplug and reconnect, Sugar & Spice Ranch provides an authentic week-long Texas ranch experience for any level of rider. 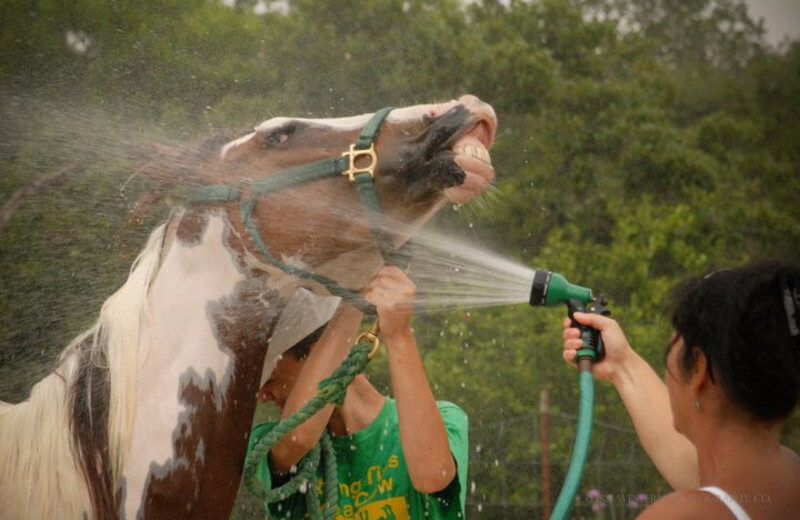 Learn to groom, tack-up, and ride your horse. Also enjoy nearby attractions in San Antonio like the Alamo and The River Walk, and the Frontier Times Museum in Bandera. Family and exclusive Women-only packages are also available! 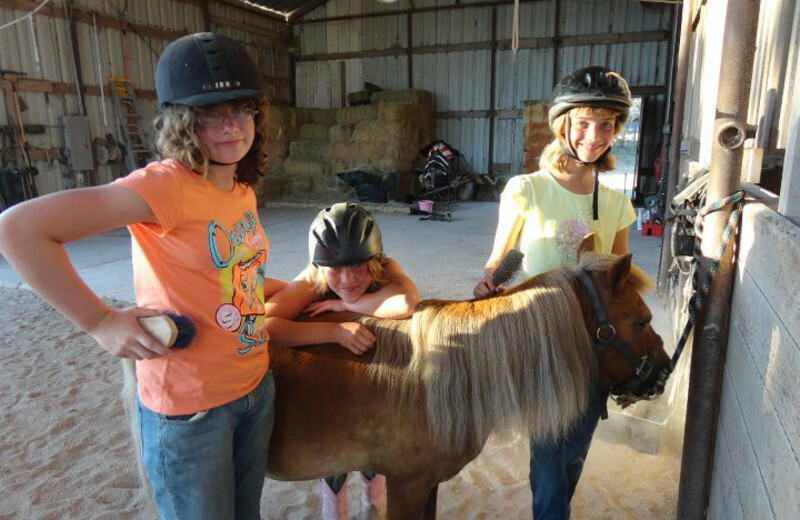 Your seven-day stay at Sugar & Spice Ranch includes all meals, bunkhouse lodging and a knowledgeable staff to show you and your daughter how to care for and ride the horse you'll meet on arrival. Women-only and weekend packages are also available. 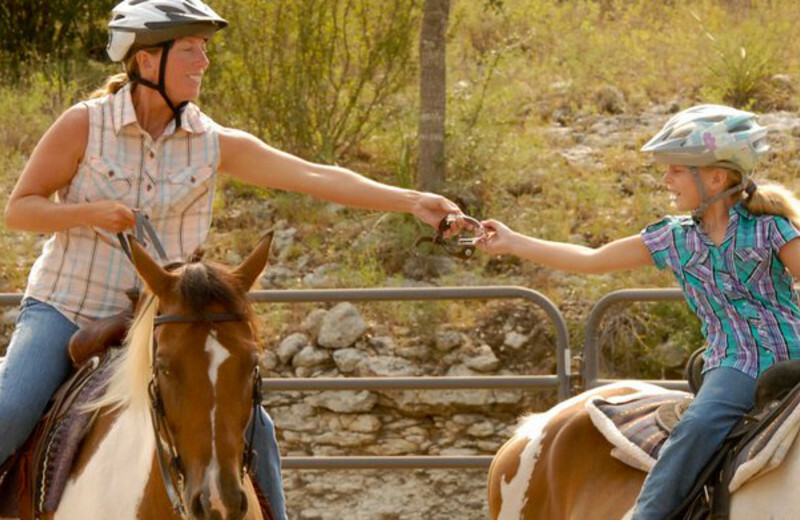 Sugar & Spice Ranch is a mother-daughter experience that features Western style horseback riding at its heart. Everything - the bunkhouse lodging, the meals, the friendly atmosphere - is reminiscent of the nearby Cowboy Capital of the World. Don't miss it! 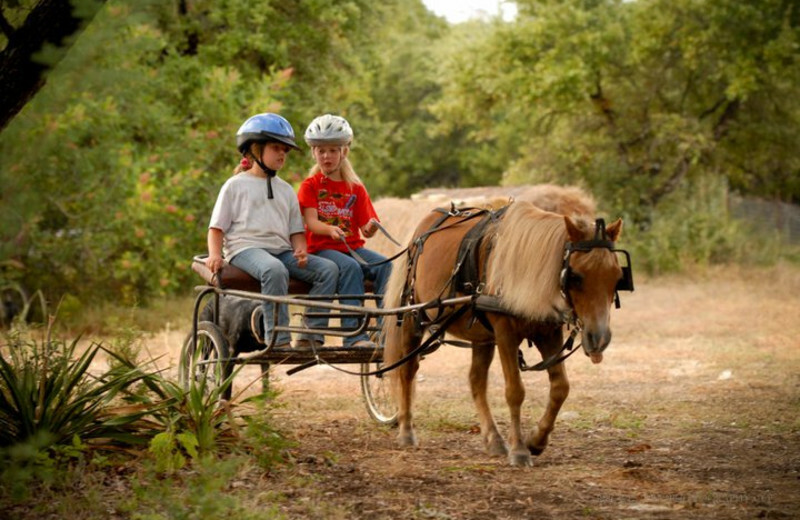 Beyond just a Texas ranch vacation, Sugar & Spice Ranch offers an experience created for mother-daughter bonding. 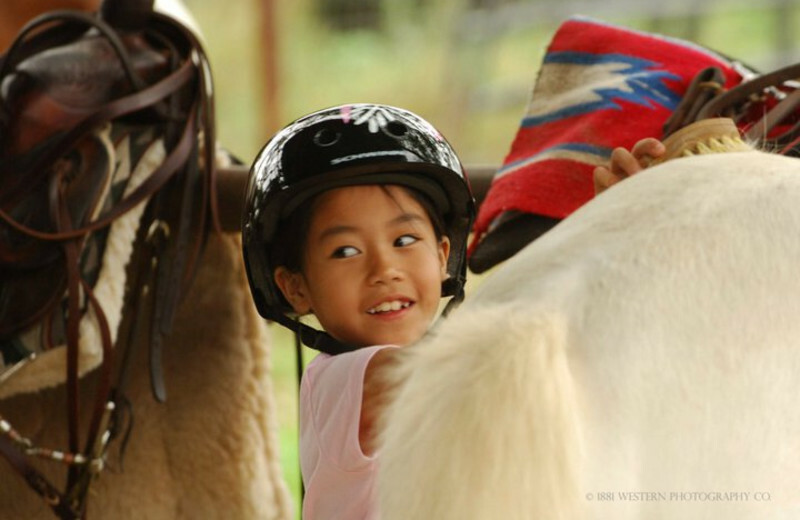 This vacation is all about you, your daughter, and enjoying your time together on horseback. Special packages available for weekends and for women only. 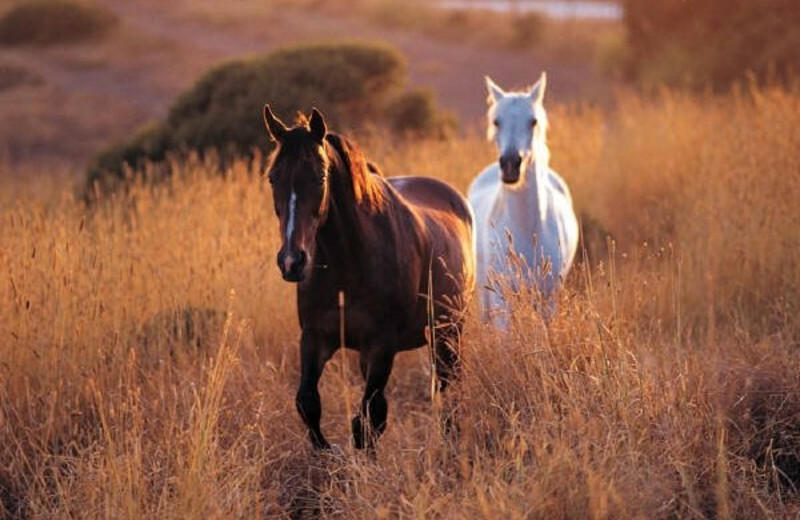 Your stay at the Sugar & Spice Ranch surrounds you with a southern ranch atmosphere. Imagine bunking with your daughter and other mother-daughter groups in a real bunkhouse! Feel like you are staying at a hunting lodge, just you and your daughter. 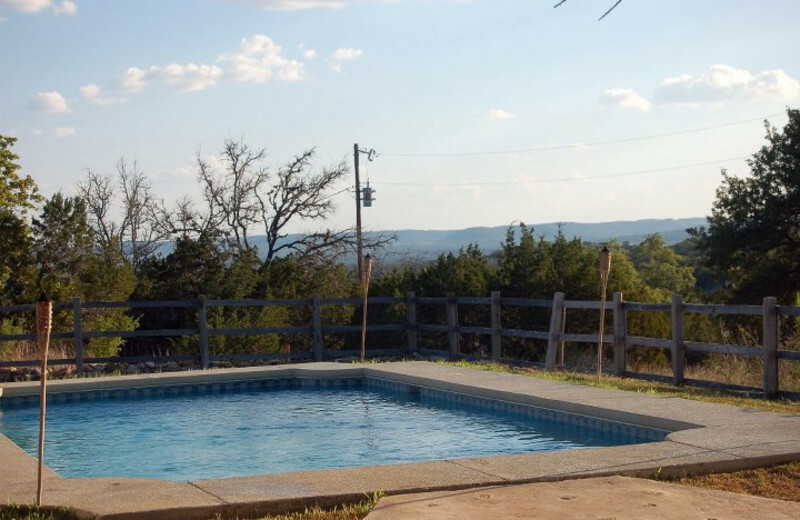 This property is ranked number 5 on Top Texas Guest Ranches. Read about it here.